Awaken is located off Hennur Road, Bangalore North at Doddagubbi, an ideal setting for self-reflection. Spread across 30,000 square-feet, this residential rehabilitation facility, where both men and women are treated. Set amidst an absolutely beautiful and tranquil location, surrounded by lush greenery, we have an outstanding treatment program to match these aesthetics. We have a completely residential program where each client is assigned a primary therapist and works closely with a supportive multi-disciplinary treatment team. 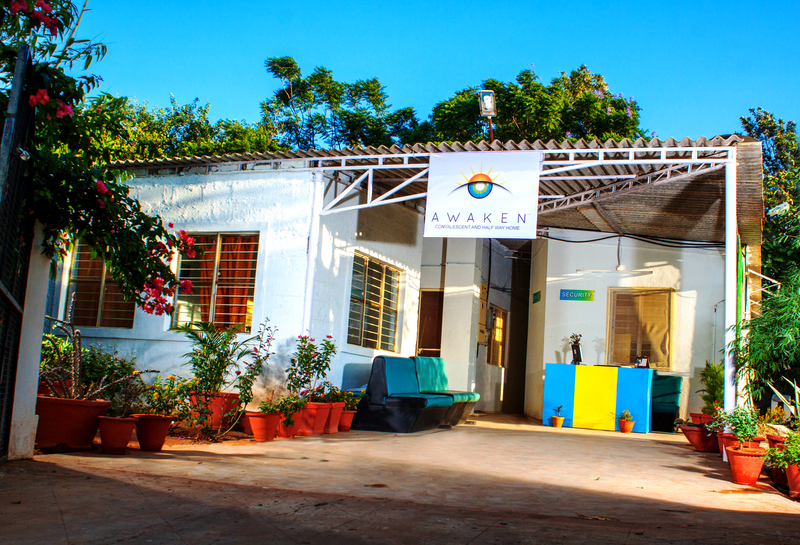 Our program, which is broken into comprehensive curriculum, includes education, recovery-oriented challenge and therapeutic groups, and one-on-one counselling sessions – plus yoga, recreational activities and more, all within a serene environment perfect to promote introspective growth and healing.